HomeCCPA NewsAre you ready for CCPA? February 13, 2019 HIPAA News CCPA News, Cybersecurity Comments Off on Are you ready for CCPA? 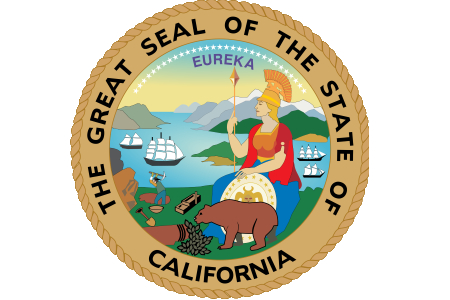 The California Consumer Protection Act (CCPA) is due to become enforceable on January 1, 2020. Corporations, government agencies and other groups will be using 2019 to prepare for the new legislation. The right to know what personal information is being gathered about them. The right to access the personal data collected in relation to them and request it be deleted, although there are exceptions to the right to delete. The right to know whether their personal information is sold for profits or shared. The right to refuse permission for the sale of their personal information. The right to have equal service and pricing even if they choose to use their rights under the CCPA. US companies should attempt to prepare for the new data protection legislation sooner rather than later. There will be a number of business opportunities to be gained by achieving compliance and avoiding any possible financial penalties for a data privacy breach. Law firm Baker McKenzie has produced a report which examined the different formats of compliance and revealed that 68% of companies in the technology, media and telecommunications sectors claim to have had compliance breaches revealed by a regulator.